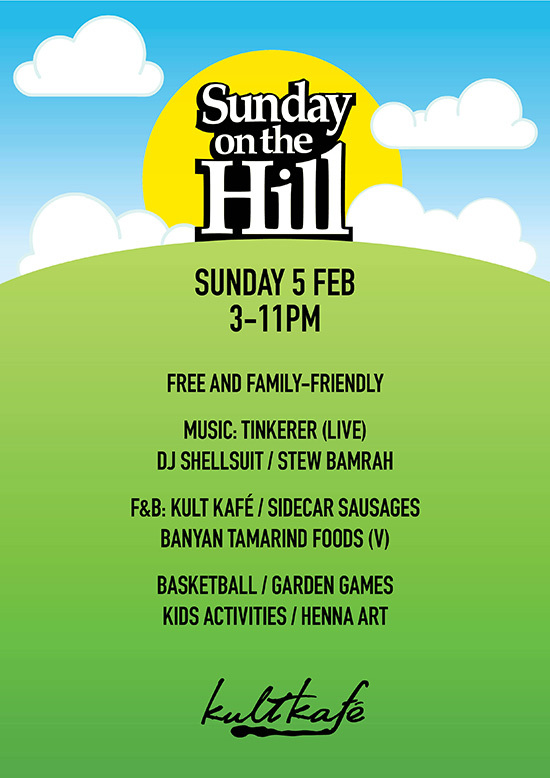 Join us for the first Sunday on the Hill in 2017! Featuring live music from Tinkerer, playing songs from his new album “Easy To Be”. https://tinkerermusic.bandcamp.com/album/easy-to-be Plus Sideshow resident DJs Shellsuit, and Stew Bamrah on the decks with a selection of chilled music – perfect for a lazy Sunday with friends. Basketball, Pool table, and garden games for young and old alike. Merkaba Henna Art by Dee-liq – Geometric & Mandala Henna Art starting at only $10.